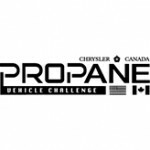 The Propane Vehicle Challenge (PVC), held between 1995 and 1997, focused on converting 1996 Chrysler Minivans into dedicated propane vehicles, while maintaining the performance that consumers expected from gasoline vehicles. 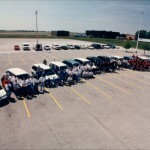 Featuring 12 universities, these teams competed in a series of dynamic and static events at the Chrysler Canada and University of Windsor facilities in Windsor, Ontario before embarking on an over-the-road range event from Windsor to Toronto. 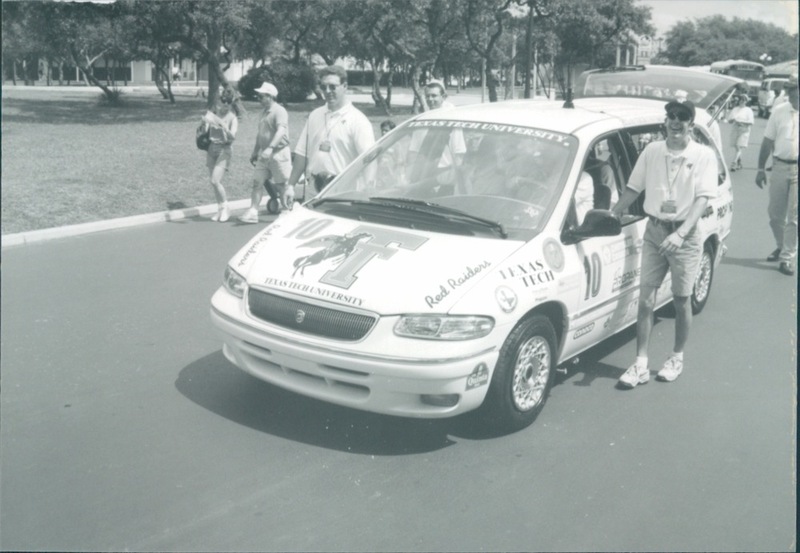 The winning entries met the range goal of at least 250 miles with no problem, and the University of Texas at El Paso entry achieved an incredible estimated range of 716 miles upon refueling. 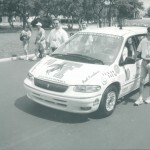 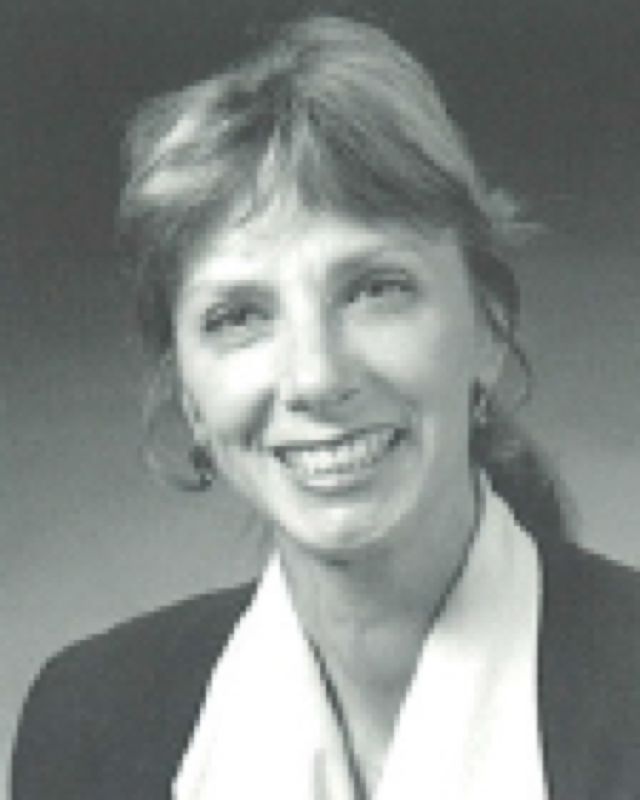 During the 1996-1997 Propane Vehicle Challenge, 17 different universities from North America competed. 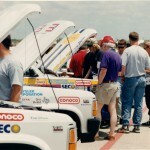 Veteran teams were able to refine their Chrysler Minivans, while new teams had the chance to convert Dodge Dakota pickup trucks. 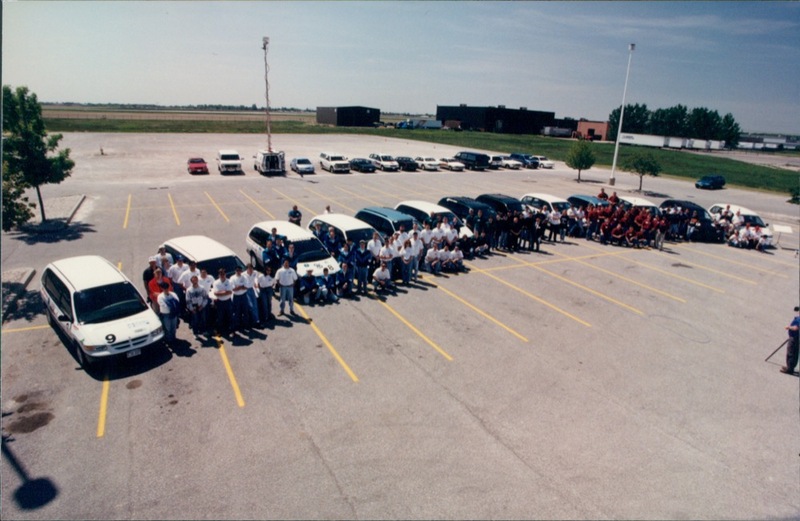 Vehicles underwent state-of-the-art emissions testing and presented their design strategies and vehicles to a team of industry judges for evaluation at the Southwest Research Institute in San Antonio, Texas. 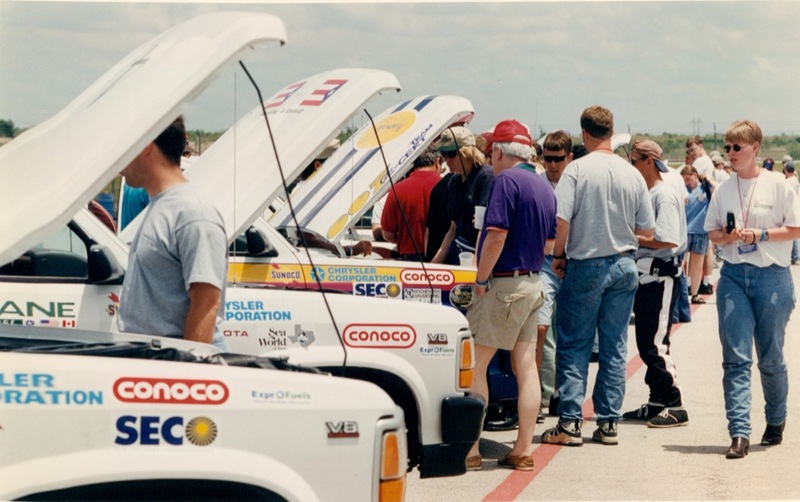 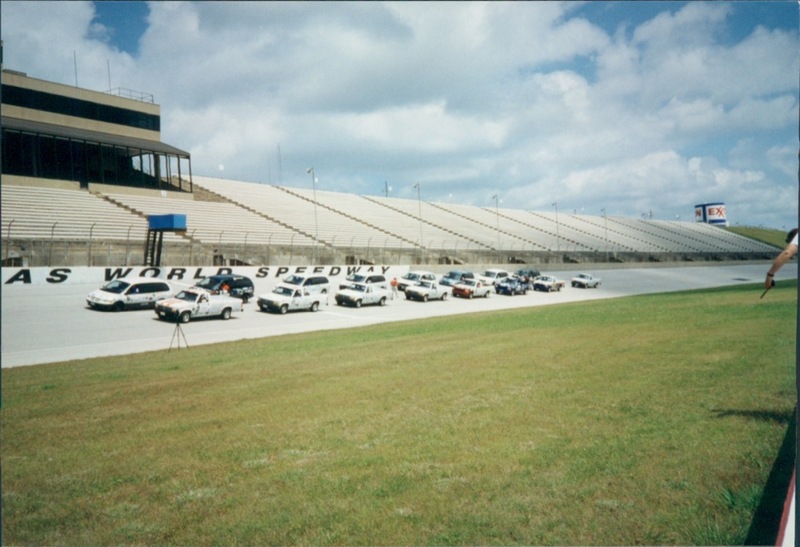 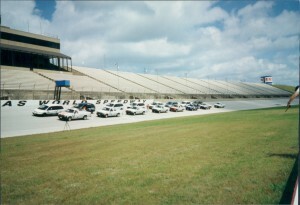 Teams drove to the Texas World Speedway in College Station and competed in acceleration, handling, and fuel economy events. 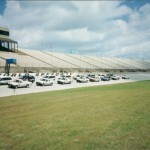 The teams completed the remaining events in Austin, Texas. 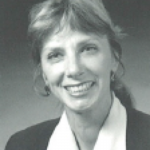 For the first time, an award was given for the best component to the University of Texas at El Paso for the development of fuel-distribution spiders. 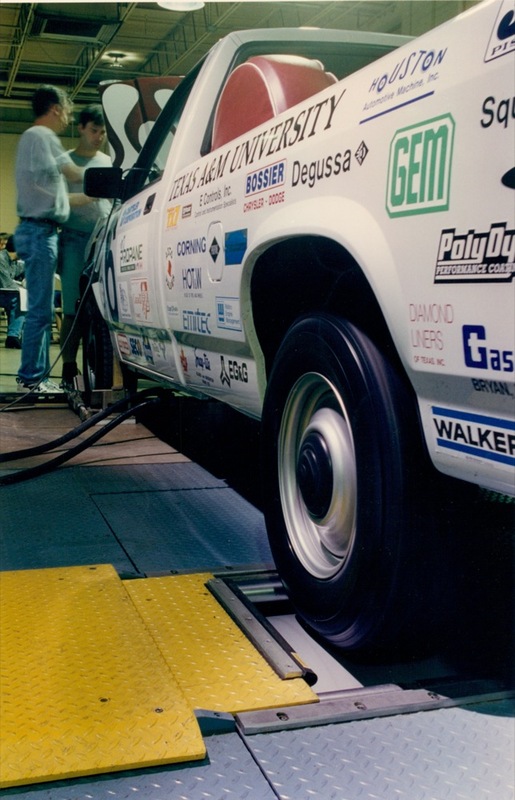 This was a novel fuel-rail design that ensured equal distribution (temperature and pressure) of liquid-phase LPG to each fuel injector.